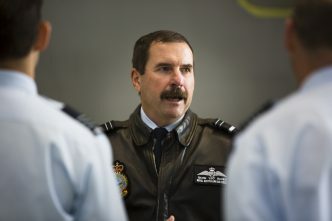 With the RAAF’s first two operational joint strike fighters arriving in early December, long-time critics have launched a fresh wave of claims that the aircraft is a disaster. 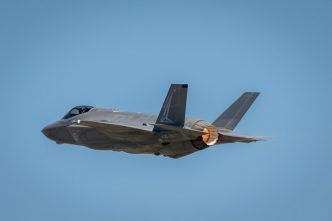 Early in September, a writer in a major Australian newspaper declared that US pilots had ‘finally forced into the open one of the greatest cover ups in the modern world: the disaster that is the Joint Strike Fighter (JSF) or F-35’. This claim is maybe one of the most ironic of all myths about the JSF, given it’s one of the most openly reported and heavily scrutinised development projects in world history. It’s worth saying something simple up front: the jets are operational with US and Israeli forces. The Israelis have used them operationally this year. 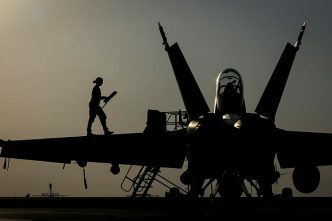 And the jets have proved very effective in the US Red Flag exercise—the most rigorous air combat contest held in peacetime—which pits forces from the US and allies such as Australia against teams trained to perform as the ‘enemy’ and equipped as much as possible to fight using the tactics of a potential adversary. F-35s achieved kill ratios of over 20 to 1. That’s an impressive empirical proof of capability and performance. 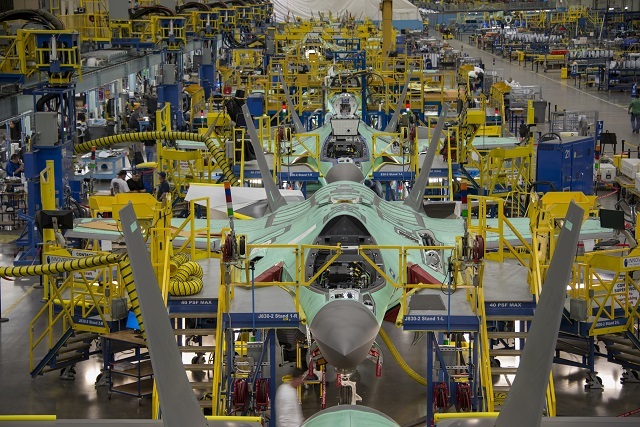 The US company that builds the JSF, Lockheed Martin Corporation, flew Australian journalists, myself included, to its plants in Fort Worth, Texas, and Orlando, Florida, to examine the project. 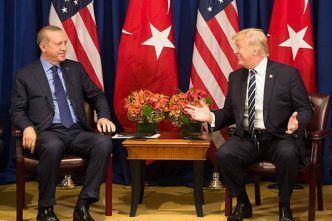 The information I gathered through that trip, including from US Air Force personnel, is helpful in understanding the actual status of the jets and the production program. No. US Air Force pilots across all aircraft types are being recruited by airlines that can pay more than the US government, but JSF pilots aren’t unique in this situation. The pattern of competitive recruitment from airlines recurs as economic conditions change. Shoebridge says that what these critics miss in their analysis is the exhaustive scrutiny of such US projects through the transparency built into them. The US government, through Congress, the US Department of Defense and the US Government Accountability Office, has provided reams of warts-and-all disclosure on the development of the JSF. In contrast, there’s almost no disclosure of the developmental difficulties in the Russian and Chinese programs. While the first models off the production line cost well over US$100 million each, the current tranche of F-35A models—the version Australia will buy at least 72 of—cost US$94.3 million each. 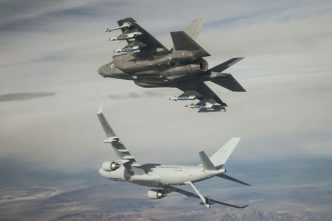 Lockheed Martin executives insist that by the time the RAAF pays for the bulk of its jets, the ‘fly-away’ cost will be below US$80million per plane. By comparison, the latest Super Hornet advanced fourth-generation jets cost US$78 million each. It’s also been claimed often that the F-35 has proved inferior to older aircraft in dogfights. US and Australian pilots have pointed out that the F-35 is designed to identify its enemies and destroy them long before the opposing pilots even know it’s there. That is an operational advantage of far more importance to survivability and combat success than dogfight performance. Brendan Nicholson is defence editor of The Strategist. Image courtesy of Lockheed Martin.